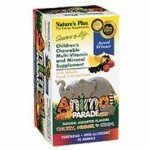 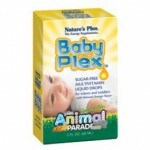 For nearly three decades, Nature's Plus has demonstrated its loyalty to the health food community. 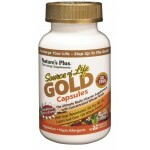 They have grown and continue to provide the highest quality supplements and the highest level of personal service.They provide natural nutritional and dietary products; vitamins, minerals, antioxidants, therapeutic nutrients, diet aids, sports drinks.Energy and an enhanced quality of health are what customers seek from the natural vitamin market. 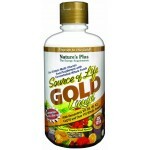 Nature's Plus supplements are also known as The Energy Supplements because the standards of excellence practiced by the Nature’s Plus family result in products that are unsurpassed in their ability to release natural energy and provide the ultimate feeling of well-being.